I am still learning about the hydrangeas I planted this spring. They have all surprised me by blooming very nicely. The only one that doesn’t have many flowers is the Pee Gee. 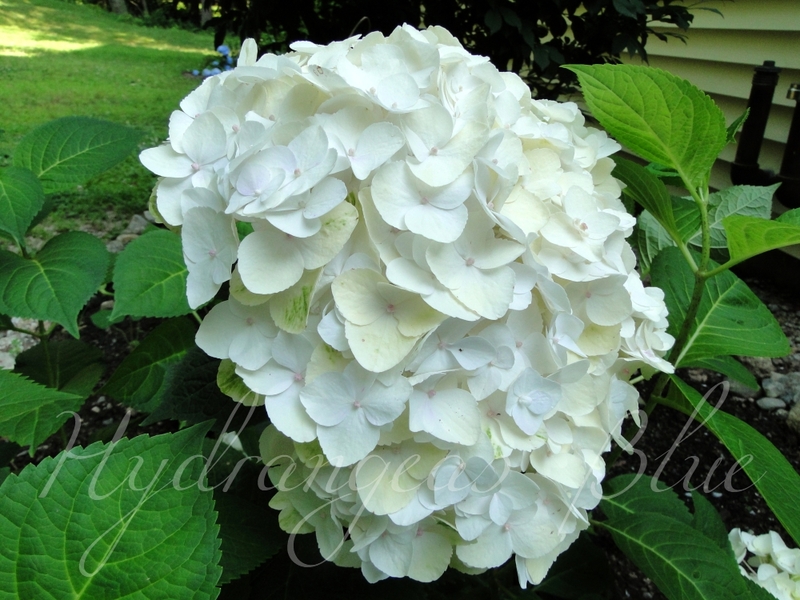 New hydrangea shrubs will flatten easily in a big rainstorm. After they bloom, it’s even worse as the flowers get wet and heavy. The flowers which are elongated (Pinky Winky and Limelight) fare better. They droop when the flowers are wet, but not to the ground like the others. Maybe because their petals are smaller and the flowers are more open. Their stems are sturdier too. The overall appearance of these types of shrub seems to be hardy and carefree. I have to constantly water the Endless Summer (blue-flowering) shrub as well as the Blushing Bride – both are mophead varieties. They wilt terribly in the sun, even though they get mostly morning sun. It has been hot. I’ve cut some of the blue ones because they were laying on the ground. They are now hanging to dry on my drying rack. They are all beautiful and I don’t think I have a favorite yet. I may decide by the time summer is over. Previous Post The Blushing Bride is Taking Off!